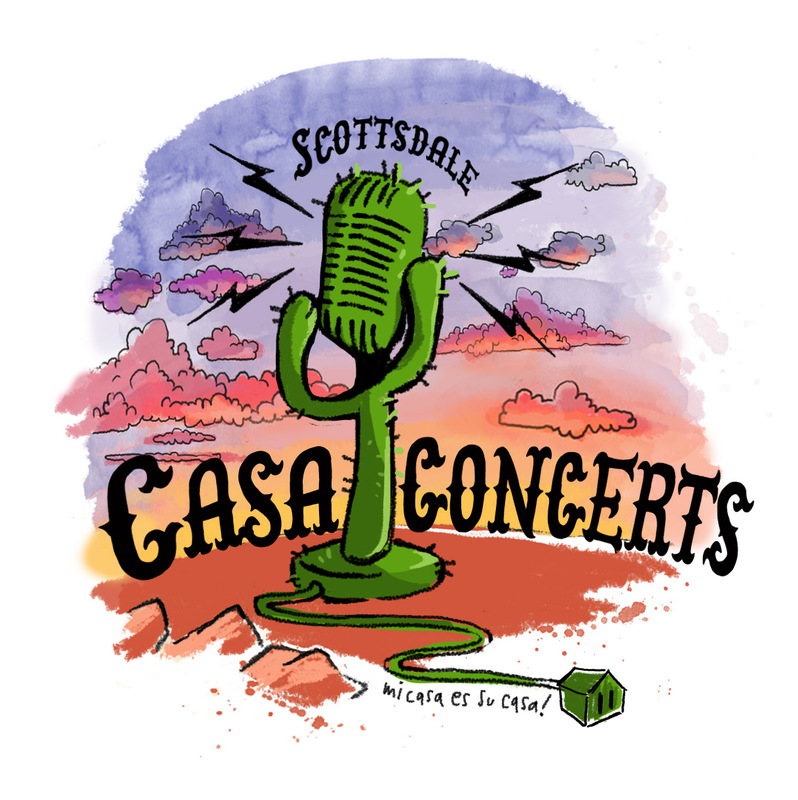 Casa Concerts is an intimate RSVP only live show held on the second Friday of each month. The location is at a private home in Scottsdale, AZ. Each concert will feature both local and touring musicians and comedians. Are you on the invite list?